Why should you choose Gentlemen Marketing Agency as your digital marketing agency to enter the Chinese market? Digital marketing is trending nowadays and more and more companies are offering their services in this field. 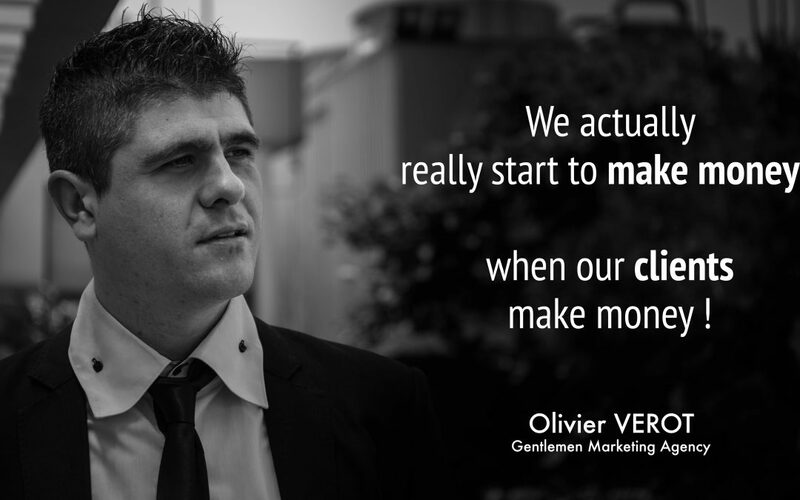 However, Gentlemen Marketing Agency does have some advantages compared to other digital marketing agencies. Lots of companies in Europe decide to internalize these marketing services to improve performance while in Chine it is more efficient to have external specialists to find the best way to cut down the high competition. Let’s see the 5 major reasons why a bench of companies already trust us. As the digital marketing, launching its own e-commerce platform has become very trendy and successful nowadays. Not only does it bring new traffic and new retail possibilities, it lends more credibility to the brand and increase its visibility. 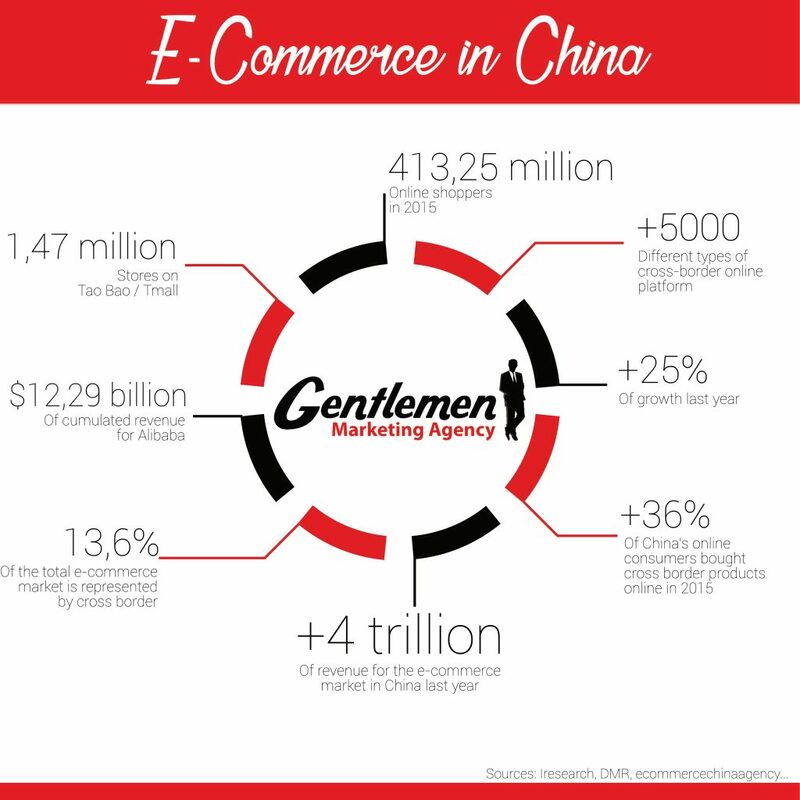 Gentlemen Marketing Agency has knowledge and experience in Chinese e-commerce and cares about launching the most relevant e-commerce for your company. We are specialized in SEO (Search Engine Optimization) and SEM (Search Engine Marketing) services. As you may know, Google isn’t accessible in China. 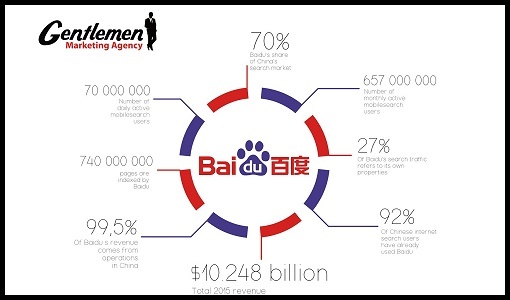 Therefore, it is essential to adapt your strategy on Baidu, otherwise you won’t be seen by Chinese consumers. Gentlemen Marketing Agency has both knowledge in Google SEO and Baidu SEO so we can easily met what you are looking for. Not only is it important to be present on Baidu, but it is crucial to understand the Chinese social networks. If you stick on Western social networks such as Facebook or Twitter, you will never reach Chinese consumers. 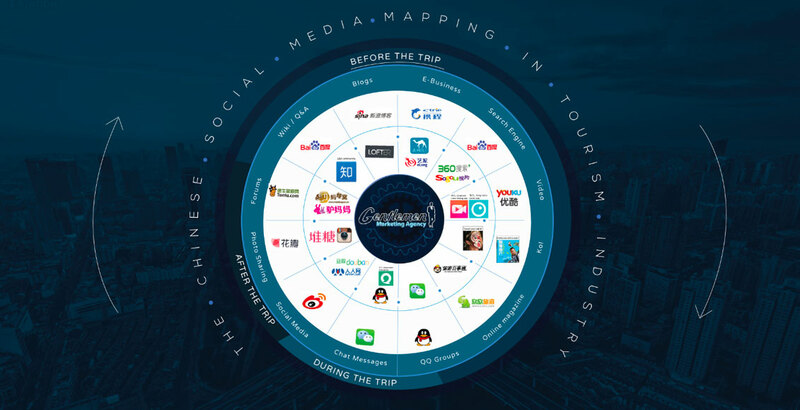 The Chinese web social media landscape is particularly complex and totally different from what you may know. Implementing a relevant strategy on Wechat or Weibo needs some knowledge we can help you have. You may find companies that will plan strategic marketing plans in order to raise your notoriety, but we are specialized in digital marketing, which is nowadays reaching more consumers than the traditional marketing. Cosmetics, fashion, tourism etc., are all different kinds of fields we are specialized in because of our expertise and our experience from our previous customers. Because we know well your product field or brand field, we can customize our services and maximize the efficiency of our work rather than just offering you random digital services. International brands need a broader knowledge of global digital marketing and few marketing agencies manage both Chinese and non-Chinese marketing elements. Competition is everywhere. It is always interesting to have experienced consultants to guide through all these new digital trends. With our connected world going so fast, great expertise is becoming rarer and rarer. Can you sell your products in China without opening a store? Greetings, I have looked through the web-page and was extremely impressed by the information You so wisely provided. Particularly, You mentioned that any product can be promoted through such a marketing tool as search engines. However, such giants of product promotion in China, online shopping platforms, were given a fewer reference. Therefore, I wanted to inquire how does Your marvellous organization co-operate with companies that provide an actual product, but not a service. Apart from that, I am vastly interested in Your company structure. Could You send me additional data by email, please?